With growing number of mobile devices entering workplaces, IT Admins are under pressure to select an enterprise mobility management (EMM) platform that is capable of supporting multiple mobile operating systems including iOS, Android and Windows. 42Gears EMM solution offers multi-OS support for secure management and monitoring of both corporate and employee-owned devices. Android has been a dominant mobile platform for consumers. Over the years, to counter concerns about device and data security, Android has introduced new features to promote adoption in the business world. Android Enterprise consists of features and services that Google provides to mitigate concerns in the minds of companies regarding use of Android devices in the workplace. 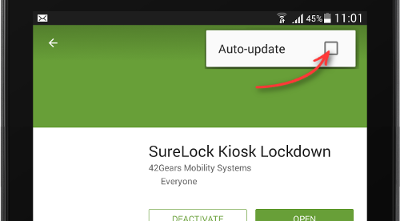 42Gears support for Android Enterprise, earlier known as Android for Work or AfW, allows IT to create dedicated containers on Android devices, secured with OS-level encryption to compartmentalize business and personal applications, and data. Creating dedicated workspace keeps business data secure and employees’ personal data private. 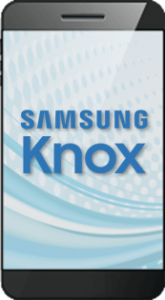 42Gears uses Samsung KNOX for strict control and management of hardware peripherals, Android settings, users and applications. This is crucial for most deployment involving company owned devices. 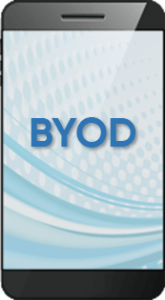 42Gears offers EA support for Android device manufacturers and helps them unlock powerful device management capabilities that are otherwise not present in the standard Android operating system. For e.g. silent installation and upgrade of apps, and full remote screen control with touch events can be supported on devices with EA support. With iOS devices taking center stage as popular choice for personal use, businesses are seeing an explosion in the number of Apple devices being used for business purpose. Inadvertently, this adds additional responsibility on IT team. 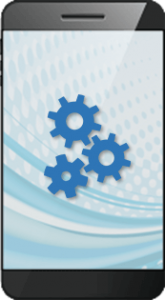 42Gears EMM solution offers advanced features for management of iOS devices and apps. 42Gears supports Apple’s Device Enrollment Program (DEP), making it easy for enterprises to deploy the EMM solution on large number of iOS devices. Apple DEP enrolled devices are preconfigured to fetch business apps, account settings, proxies and VPN settings from SureMDM. Enterprises can remotely manage settings and profiles on end-user devices. Apple’s Volume Purchase Program (VPP) offers a simple and easy way for enterprises to purchase and distribute iOS apps. 42Gears supports VPP, empowering IT admins to push apps that employees require. With Apple’s latest OS update, device and app experience for enterprise customers has undergone a huge change. 42Gears SureMDM is iOS 10 ready and can manage iPhone or iPad devices running on the latest Apple OS. 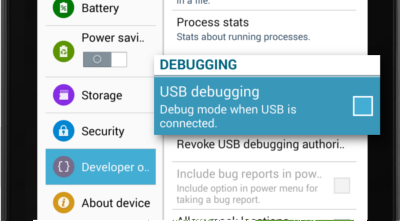 Allow supervised modification of Bluetooth settings and dictation, force WiFi whitelisting, reboot devices over the air and shutdown devices over the air using SureMDM. 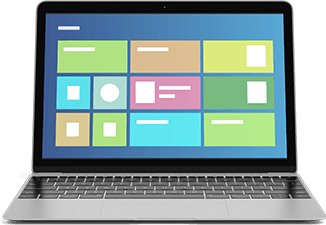 With Windows working to reinforce its position in the market by providing new device models and features, IT admins are now able to have more command over device security and application management on Windows devices. 42Gears EMM solution can enroll, manage and secure Windows devices to get them business ready. 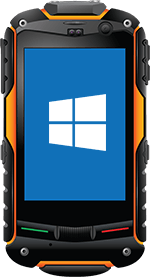 42Gears offers mobility management solution to secure and manage rugged handhelds across verticals. It supports Android operating systems starting from 2.2, 2.3.X, 3.X, 4.0, 4.1, 4.2, 4.4, 5.0, 6.0, 7.0 and 8.0, Windows Mobile operating systems starting from Windows CE 5, 6, 6.5 to 7 as well as Windows Mobile 5.X, 6.1 and 6.5 (professional/standard). Windows 10 is the latest version of devices offering MD0M APIs that allow enterprise IT admins to secure and manage the devices. 42Gears offers unified security and management support for Windows 10 devices, including laptops, PCs, and phones. Enterprises can avail quick setup and configuration of remote security features. Being one of the most widely adopted computer ecosystems, Linux’s user-base spans across various industries. It is recognized as a versatile and cost-effective operating system for both desktop, handheld and special-purpose devices. 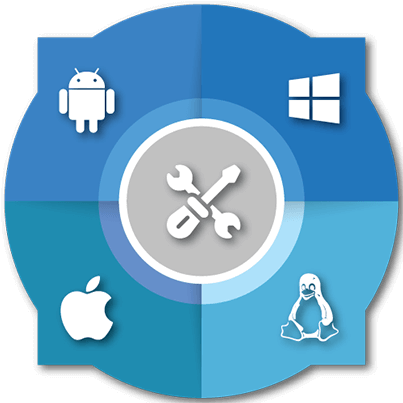 42Gears EMM solution provides remote management support for Linux devices including remote installation of apps, file system control (create/delete directories etc), remote transfer of files and more. This low-cost Linux based computer works with various Linux distributions. 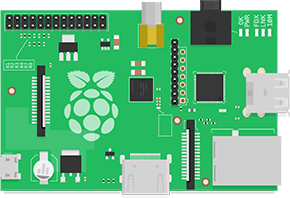 42Gears offers support for Raspberry Pi running on Raspbian and UbuntuMate. 42Gears EMM solution allows businesses to secure and manage Raspberry Pi devices and perform file system functions, , transfer files between directories and more.